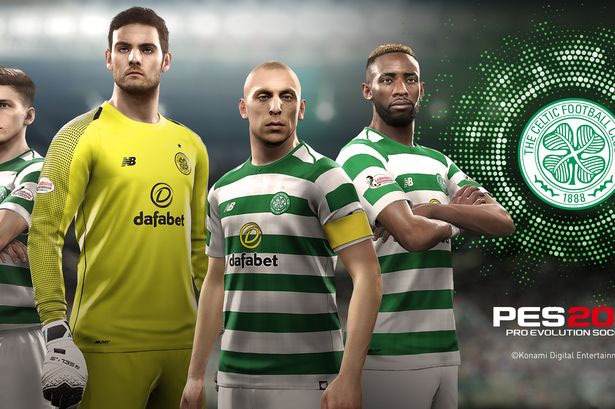 It has been announced today that Celtic will be an official partner of PES 2019, so this means that Celtic Park will be in the game, the kits and the logos and face scans of the players. This follows on from news that the Scottish Premiership will be one of the new leagues in the game this year. It has not yet been confirmed if Rangers will be another official partner.